John: c’mon Zo… let’s place some baby powder on your back. 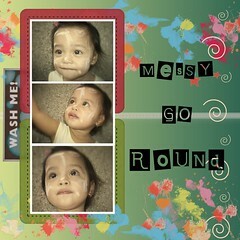 Zoe: baby powder? dada powder… mama powder. 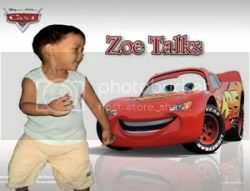 Zoe’s our youngest… and though he is already two years old… We still endear him “baby”. Zoe: NO… Zoe’s a baby. I'm a baby. Zoe: No… not a “daddler”, Zoe’s a baby. This little “barneying” of John and Zoe continues every now and then, just to mess around Zoe. So, one day…as the footling went on…Zoe quickly went on his knees and started crawling. 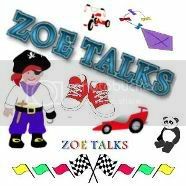 Zoe: See? I’m a baby.